The band has shared bills with likes of Bon Jovi, Work in Progress (ft. Gaten Matarazzo of Stranger Things), The Gaslight Anthem, Palisades, The Verve Pipe, Mule Kick (ft. Frank Ferrer of Guns N Roses), Southside Johnny & the Asbury Jukes, Jesse Malin, Pianos Become the Teeth, John Eddie, and several other national acts. 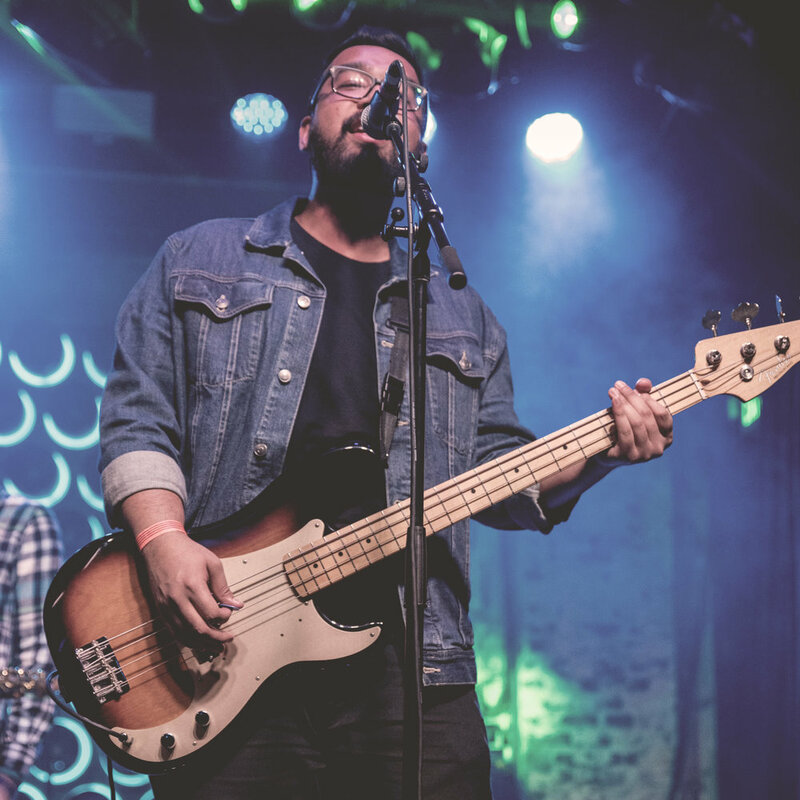 They also headline shows of their own with many local bands of Asbury Park and New Brunswick, such as Deal Casino, Modern Chemistry, The Vaughns, A Boy Named John, and more. In 2017 and 2018 the band continued to tour throughout the east coast and midwest. After releasing their self-titled EP in March 2018, they opened for rock legends Bon Jovi the following month to 20,000 fans at the Prudential Center. The band capped off 2018 with the release of their new single, “Should Have Called You Up (Last Night)”, co-written and produced by Derek Cruz (Jesse Malin, Amanda Cross). The single was released by Telegraph Hill Records as a part of their Vol. 1 Compilation. Bobby Mahoney and the Seventh Son have no plans of slowing down - only ramping up.